It’s hard to say the words ‘documentary’ and ‘Jedward’ in the same sentence but we guess that’s what our two Jedward projects were. We’ve also made Secret Millionaire, Connected and The Mother Of All Weddings…so it’s not all cheap laughs. ​We’re delighted to be bringing the global hit genealogy format back to Irish screens. 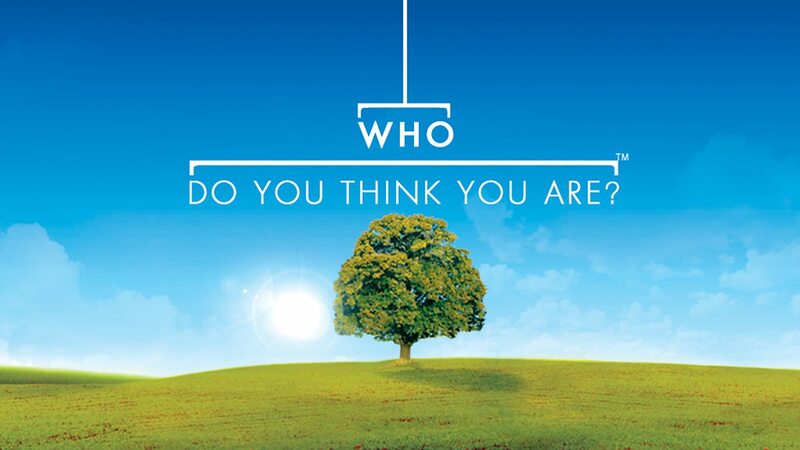 With a box office cast, expect some of the biggest names from Irish entertainment, sport and politics to dig into the deepest and darkest corners of their family tree as Who Do You Think You Are lands on RTÉ One later in the year. Who Do You Think You Are is a co-production with our friends in Animo. 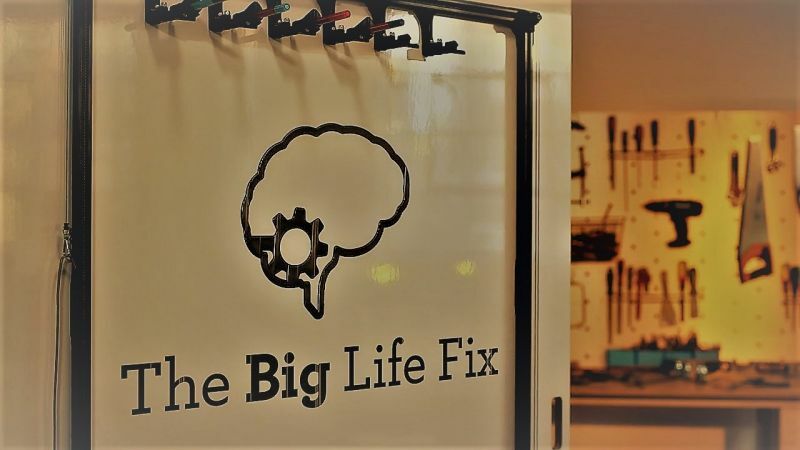 ​Landing on RTÉ One in 2019, Big Life Fix will see Ireland's leading designers, engineers and computer scientists create ingenious and brand new solutions to a variety of everyday problems faced by people with life-altering disabilities. This is a show designed to change lives for the better and we couldn’t be prouder to be bringing this Studio Lambert format to Irish soil. Big Life Fix is produced in association with Science Foundation Ireland. Together with Animo TV we’ve made three series of this brilliant Zodiak format. Our episodes have travelled the globe airing in the UK, Australia, Asia, Canada, New Zealand and Australia. 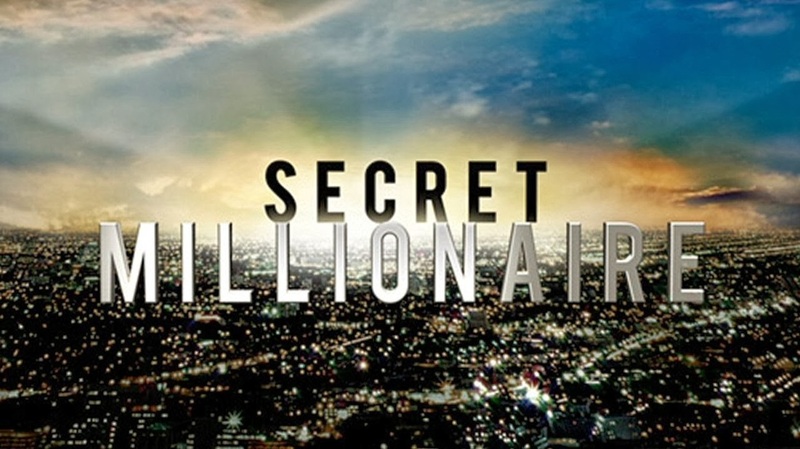 Running on RTE 1 Secret Millionaire has been a massive hit with Irish audiences. shoot their lives over six months. Co-produced with Animo TV for RTE 2. A reality format that sees a happy couple’s two mothers take over the running of their big day. Both Mother’s pitch their chosen themes, the couple blind choose their favourite and the losing mother becomes the winning Mother’s assistant. Then the couple are in the dark as the two Mothers put together everything from the venue and menu to the bachelor party and the dress. Part of RTE’s Format Farm series and co-funded by Warner Brother’s International The Mother OF All Wedding’s earned itself a massive 27.5% audience share on RTE 1. Mother Of All Weddings is co-produced with Animo TV. Omg! It’s Jedward! & OMG! It’s Eurovision! Two ob-docs following Irish pop duo Jedward, the first follows the launch of their debut album whilst the second covers their Eurovision oddyssey.